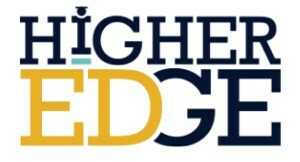 Higher Edge comes to Windham High School! Are you interested in the opportunity for your child to attend college? The Higher Edge program can help you. Please join us for the Info session this Thursday, May 18 from 5:30-7:00 PM in the WHS Library Media Center. Higher Edge helps Windham High School students navigate the college and financial aid applications process, and supports them to achieve the academics necessary to graduate from college successfully. If you want to learn more, please come to an information session on Thursday, May 18 at the Windham High School Library Media Center from 5:30-7:00 PM. College is possible for your student—come find out how Higher Edge can help!